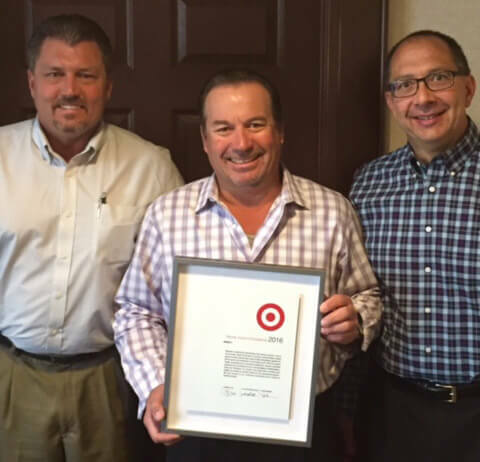 Jennie-O Turkey Store was recently awarded the 2016 Partner Award of Excellence from Target Corporation. Jim Tupy, vice president of retail sales, Jennie-O Turkey Store; Jerry Boerger, retail sales director for the east, Jennie-O Turkey Store; and Chuck Meath, senior vice president of retail sales and marketing, Jennie-O Turkey Store. The award was presented by Scott Bradley, Vice President Merchandise Manager at Target, on May 9, 2017. This award is essentially Target’s vendor of the year acknowledgement in the area of perishable food. There are as many as 1,500 vendors that qualify for the award, so receipt of this recognition is honorable. 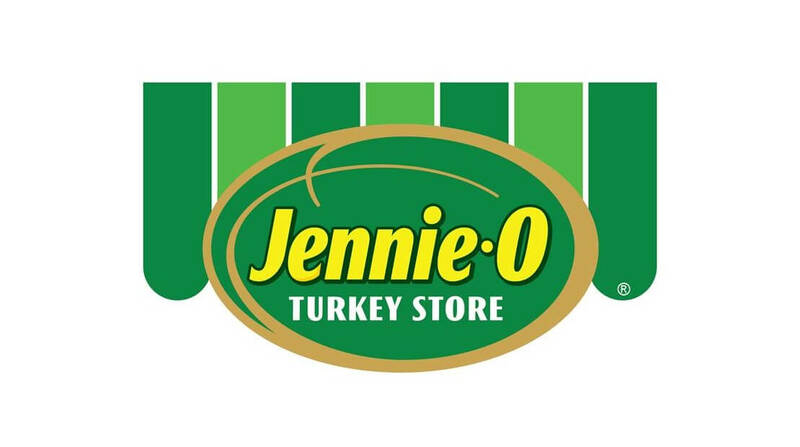 Jennie-O Turkey Store won this same accolade in 2008. In receiving the acknowledgement, Target has recognized Jennie-O Turkey Store’s innovative leadership, superior business practices and commitment to Target’s core strategies. In addition, Target recognizes Jennie-O Turkey Store’s role in advancing Target’s performance and dedication to their own brands, as well Jennie-O’ Turkey Store’s national brand activity at Target stores. Hormel Foods Makes Best for Vets Employers List for Fifth Straight Year The company ranked No. 74 on the list, which evaluates many factors that make a company a good fit for military veterans.